Student Government President Josh Bolona announced his nominees for his executive cabinet during this week’s senate meeting. 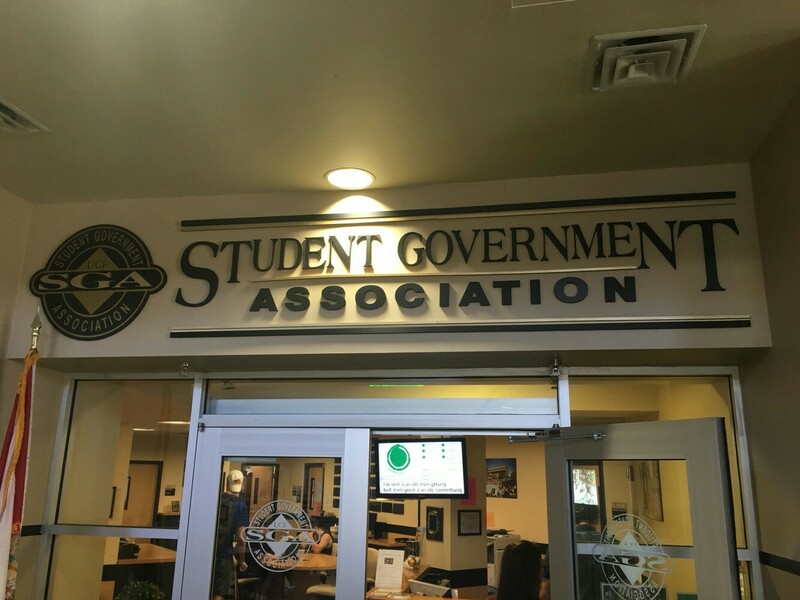 Every year the incoming SGA President nominates their own cabinet and then asks the senate to approve them. This year’s executive cabinet is made up of 12 members, whose position’s focus on various aspects of student life. Six of these nominees will be questioned by the senate next Thursday May 24, while the remaining nominees will be questioned the following week.